Formulated based on big data analysis – 3 billion rows of data to be exact and thousands of ranking pages. This is the most advanced and comprehensive analysis we’ve ever made. SEOPressor gives you instant feedback and optimization suggestions to improve your On-Page SEO signals. It also keeps you on the safe side by preventing unnatural & over-optimization. SEOPressor gathers the most essential SEO intels of your website and presents them all in one place. Skip the need to go through ten different analytics just to see what’s wrong. 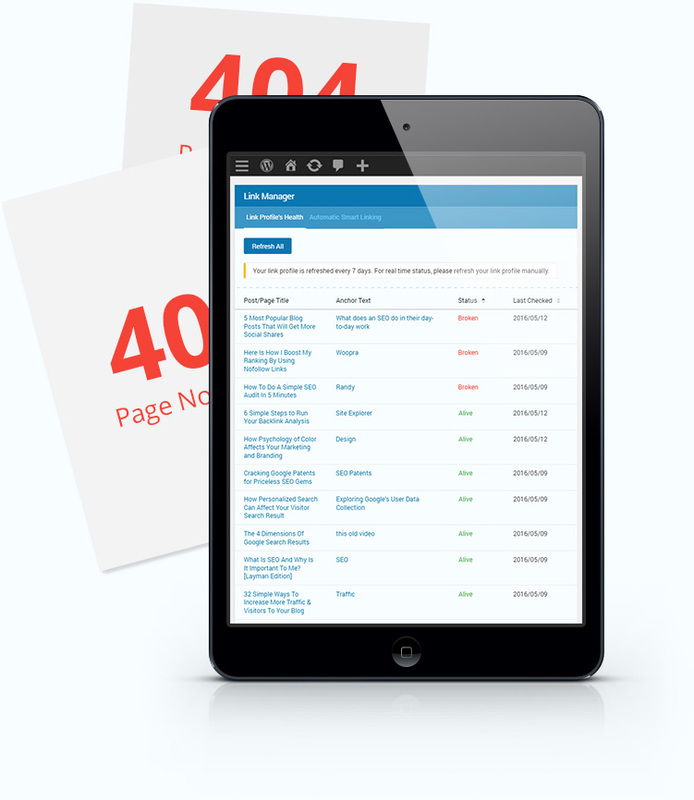 With SEOPressor, you will receive alerts precisely on what’s hurting your website so you can fix them instantly. No more guesswork! Semantic web (or the Internet of Things) is the future of the Internet. SEOPressor incorporated semantic analytic and all the most important markup standards in our plugin to make sure you are ready for it. With SEOPressor, you can now improve the search relevency easily without having to mess with a single line of code. Take full control of how the Internet understands your website today. No matter how good your website is, if it’s not discovered by search engines, it doesn’t worth a penny. That’s why we take crawler control very seriously. With SEOPressor, you will gain complete governance over how search engine crawlers navigate your website. Steer them the way you like for better indexation control. Having an optimized link profile is vital in providing your users a pleasant browsing experience. SEOPressor optimize your content for not just one, not just two, but three keywords! Added by popular demand. Skip that additional plugin and take full SEO control with just SEOPressor. SEOPressor make sure you don’t over-optimize your content. Say goodbye to Google Penalty! SEOPressor now comes with the flexibility to setup canonical link. Hello, healthy internal link profile. Enhanced Progressive LSI Keywords Engine powered by LSIGraph. Untap the power of semantic keywords today. Snap! A broken page? Just redirect the traffic with our newly added URL redirect feature. A built-in Semantic Analytic, designed to tell if your content is semantically related to your keywords. Need to no-index an internal page? 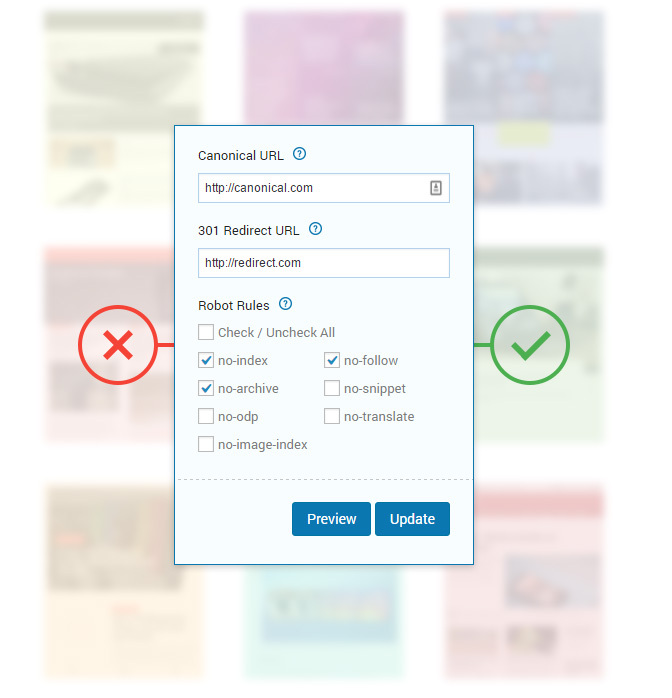 You can now do that easily with SEOPressor Robot Rules feature. 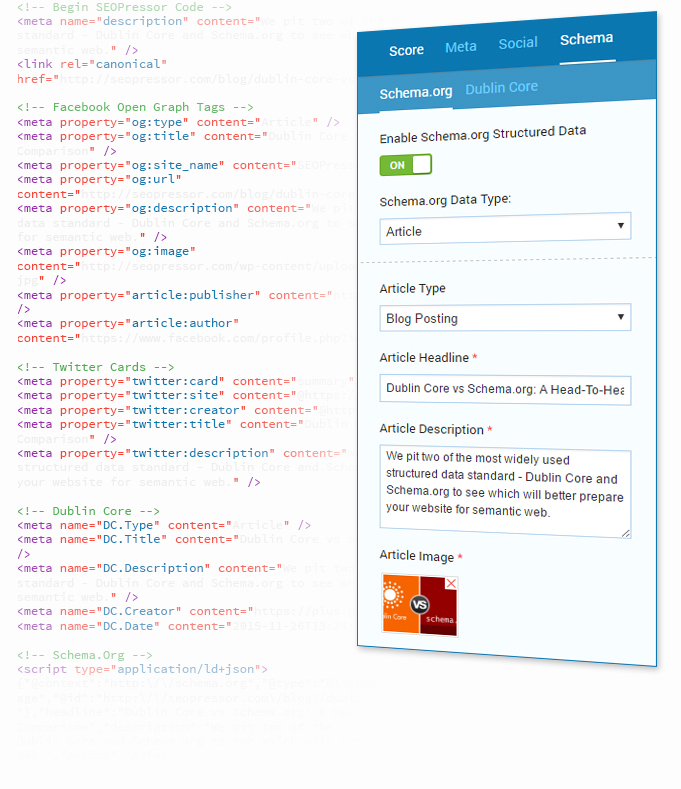 We now support both Dublin Core and Schema markup. Improve your webpage’s structured data starting today. 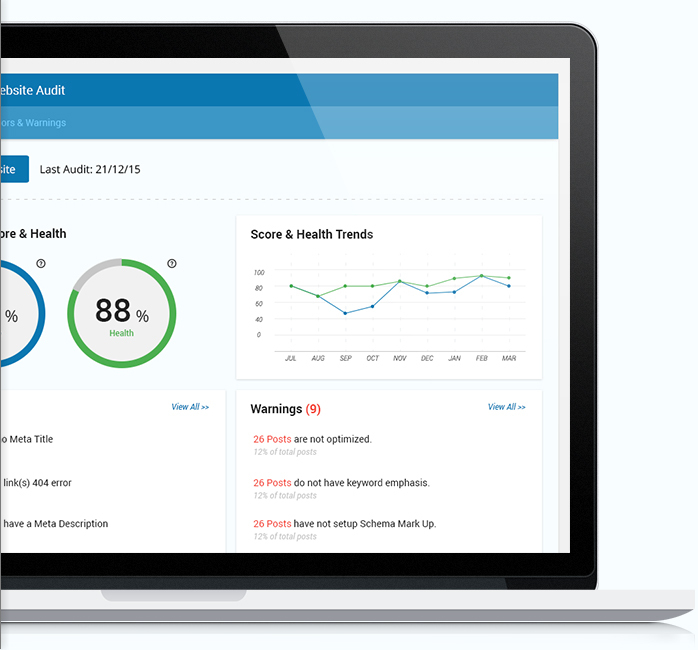 On-page SEO is not complete without a healthy domain, make sure that is also in checked with our Site Audit. SEO Trends helps you to keep track and informs you if your website is progressively improving. SEOPressor gets you ready for Google Knowledge Graph. Getting into Knowledge Graph is now possible! Have hundreds of posts? 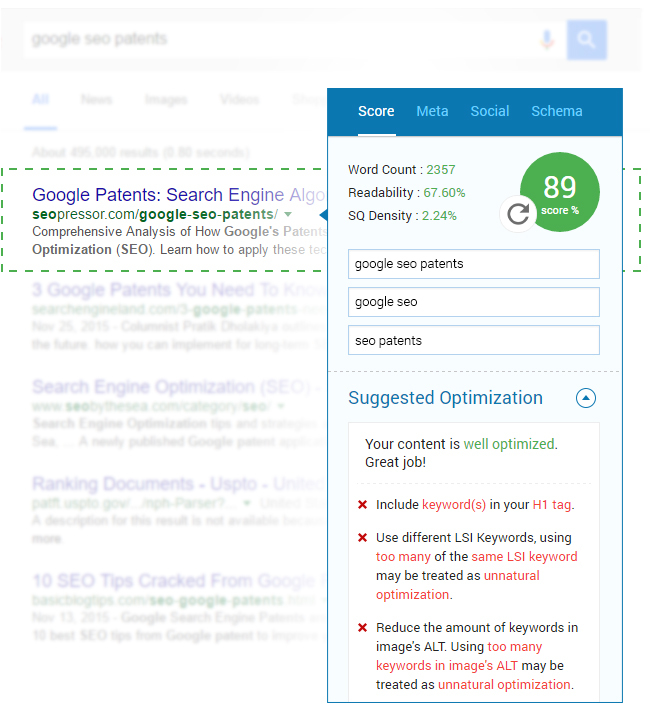 Make sure they are all optimized with SEOPressor Score Manager. SEOPressor Link Manager ensures you a perfectly healthy sitewide link profile, no more broken links! Our improved settings now comes with monitoring function to guide you on writing the best meta tags. Our newly enhanced Social SEO now gives more Open Graph customizability. Share it the way you like it! Together with Facebook Open Graph, we’ve also expanded Twitter Card to support more customizability. SEOPressor Role Settings enables you to grant, limit, or revoke a specific user’s access to SEOPressor. Loving What You See? Get Started Today.